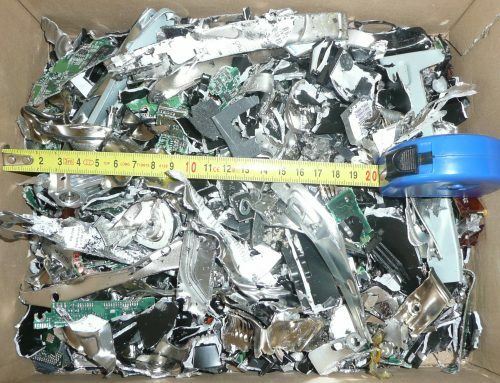 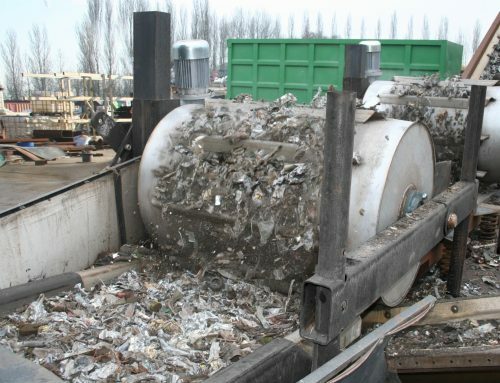 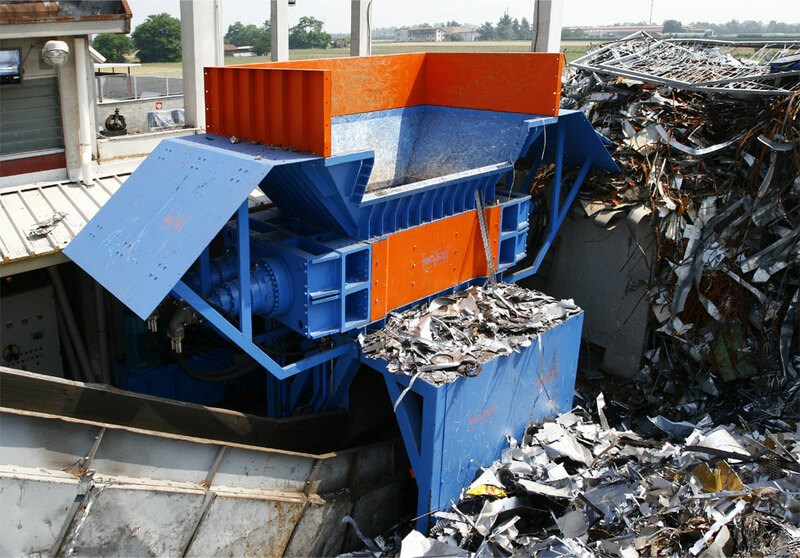 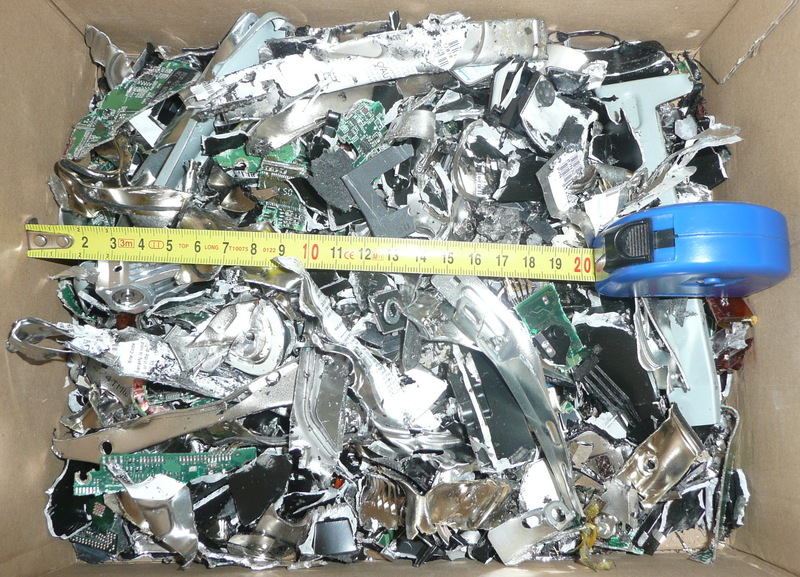 Unlike many shredders on the market, Forrec FX series shredders for scrap metal and cars are designed specifically for purpose. 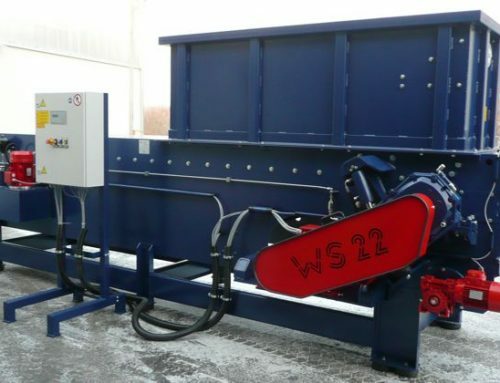 They are equipped with 4 motors (2 per shaft) instead of the normal two, an interchangeable blade system and sturdy frame to ensure excellent work rate and reduced maintenance time. 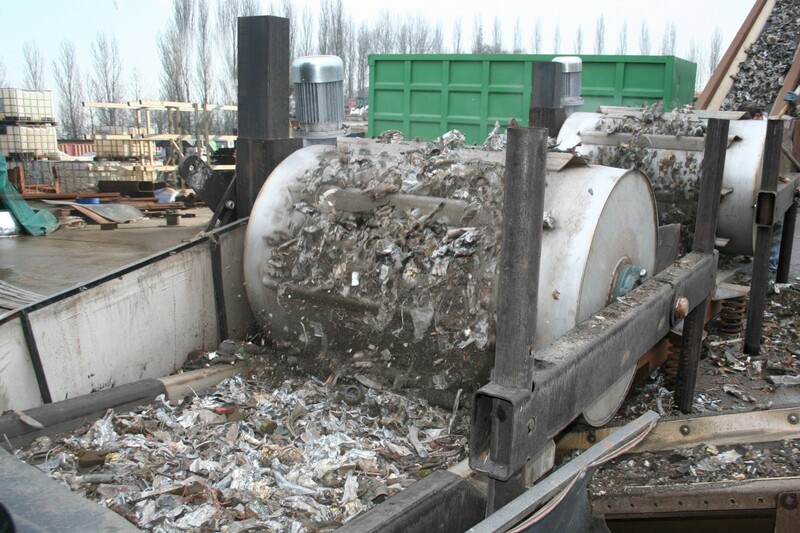 The low rpm generates high torque allowing FX series shredders to process even very difficult materials.